It looks like the new Apple Watch 3 will launch some time before the end of quarter three. That would mean that the device will launch by the end of September. As Apple are holding their iPhone 8 event in September, we suspect that we could also see the new Apple Watch 3 at the event. The news comes in a report from Digitimes who have reveled that Apple supplier Quanta are expecting to have a strong second half of 2017. The company will be making the new Apple Watch for Apple. 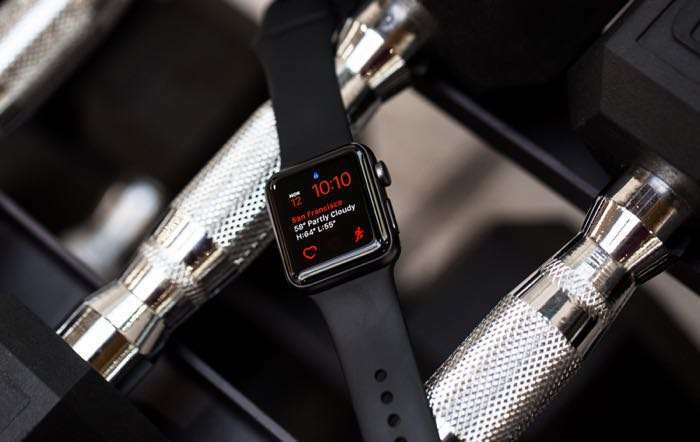 The third generation Apple watch is rumored to come with a much longer last battery than the current models. This would mean that the device could be used for sleep tracking. Apple are also expected to introduce a number of health tracking features with the new device. We can also expect it to come with a faster processor and more RAM. As yet there are no details on whether the design of the device will change.